Product quality is the major factor every processing and production facility need to keep eyes on and can only be possible with the help of a magnetic drum separator. It is designed according to the specifications and has the ability to remove large and small pieces of iron contaminants from material processing lines. Jupiter Magnetics Private Limited has been noted among the paramount Magnetic Drum Separator Manufacturers in Delhi that have products to facilitate a more efficient and processing operation. To Remove Metal Contaminants: The work of magnetic drum separator is to remove metal contaminants from slurries and liquids to meet specific standards and other requirements. It’ll ensure the safety of your products through the complete removal of metal tramp from Glass cullet, Powder or granular materials, Foodstuffs, Municipal solid waste and other products. Prevent Dusting And Pollution: These Magnetic Separators come in an enclosed design, which is required to prevent the access of dust or pollution throughout the production process. This safety ensures a purer product with better efficiency and effectiveness. Investing in magnetic drum separators will ensure the safety of the products and process and thus, you should not delay any further. Pick your phone and place your order now. 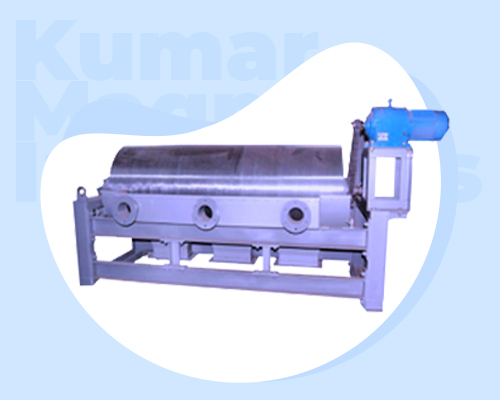 Being one of the reputable Permanent Magnetic Drum Separator Exporters and Suppliers in India, we bring the advanced solution to ensure better production results. Get in touch to avail support from our trained and experienced executives.